developing, and retaining talented leaders. especially as it operates globally. administration with a specialty in marketing. many levels. That complexity is only going up. It's just not a question of leading a small team. 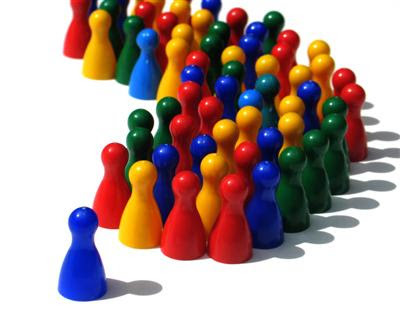 recognize leadership qualities in themselves? of people to our program." finance and quantitative methods, says Sasser. picture of the organization and its world. and deeper skills in a narrow aspect,"
"Business is only getting more complicated. aspects of business becomes very important." people," he continues. "They are building ideas. now let me try to do the best I can.'" always a stretch for someone. leadership styles at appropriate times.